2017 Oscar Nominations Are Out! Has Your Favourite Film Made It To The Final Race? 'La La Land' is leading the nominations with 14 nods, becoming the most nominated musical in Oscar history. The Oscars are barely a month away now, and the Academy has released its list of nominations for the coveted statuette. Meryl Streep, nominated in the Leading Actress category for Florence Foster Jenkins, has created a record by becoming the most nominated performer in Oscar history. 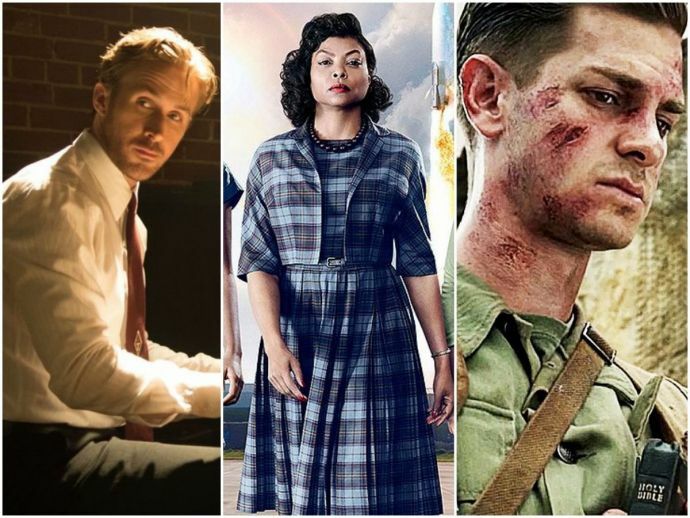 The musical La La Land, meanwhile, has swept the nomination board with 14 nominations, equalling All About Eve and Titanic. You can check out the entire list here. The ceremony will be held on February 26, and hosted by Jimmy Kimmel. Potterhead, gourmand, culture junkie, INTJ. Aspires to be Lady Olenna Tyrell. Dreams of getting paid for travelling, eating and watching TV series all day. Presently settled for writing about it.